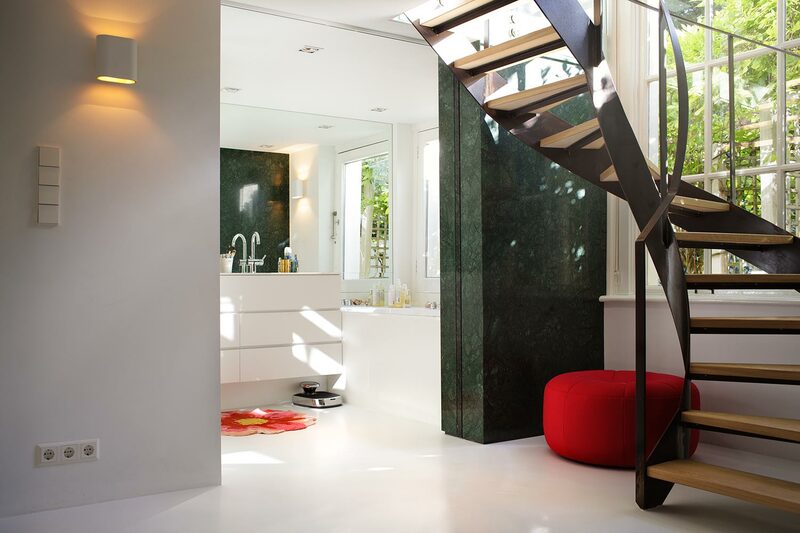 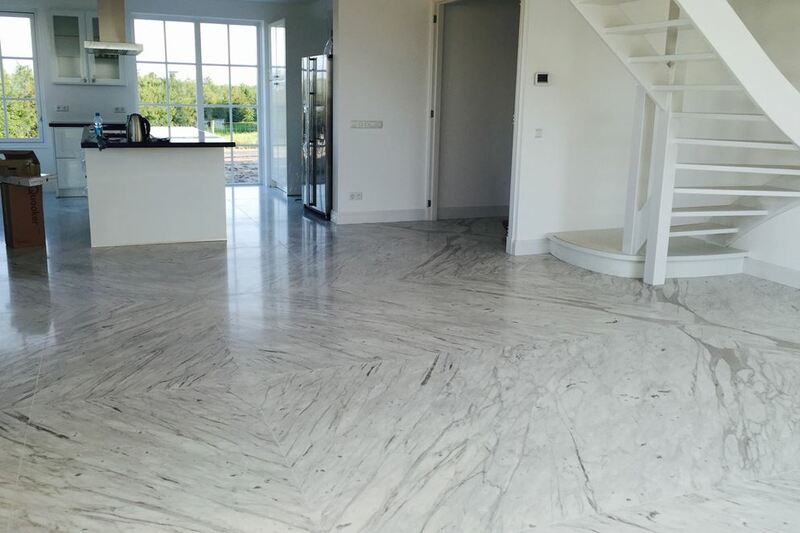 Marble for interior applications directly from Italy. 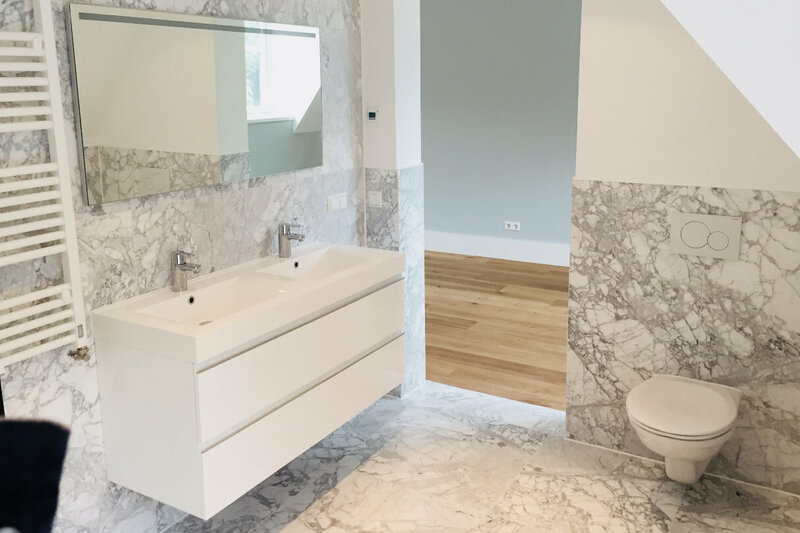 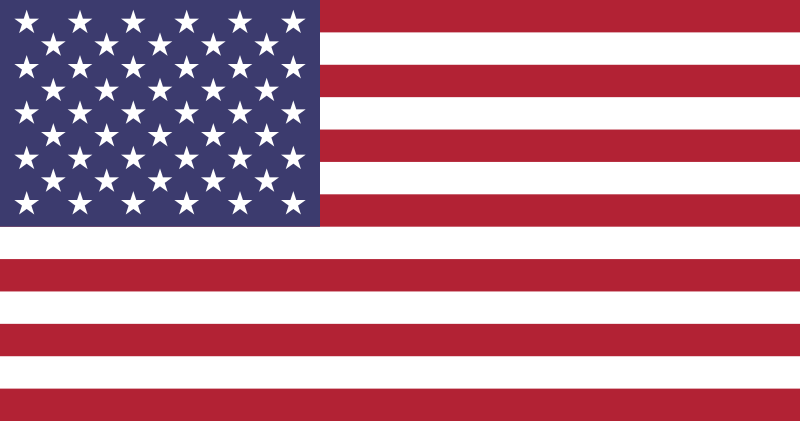 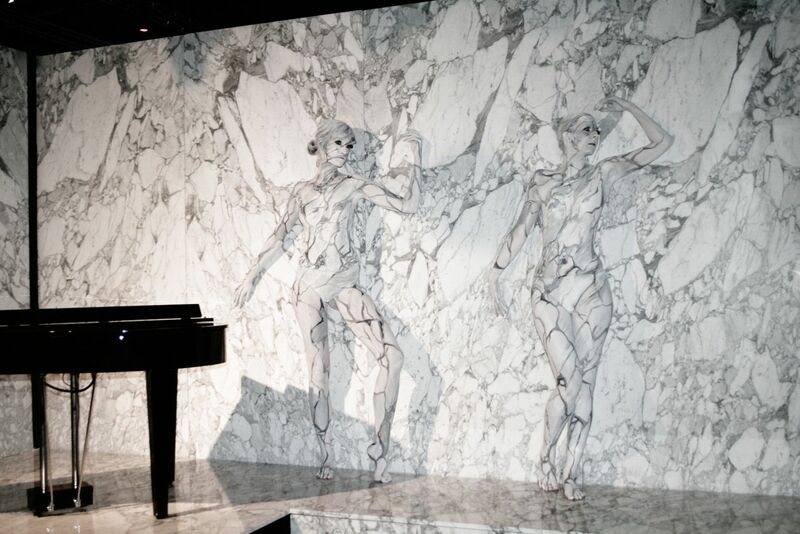 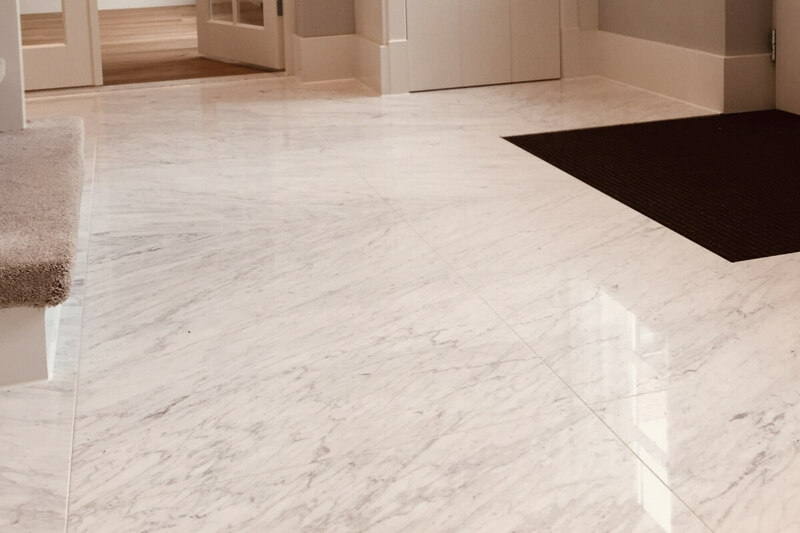 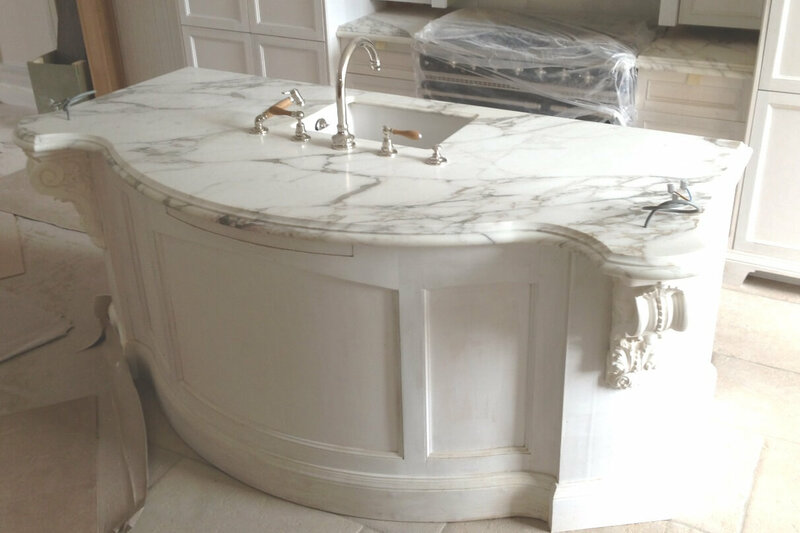 Specialized in white Italian marble: Bianco Carrara, Arabescato, Statuario and Calacatta. 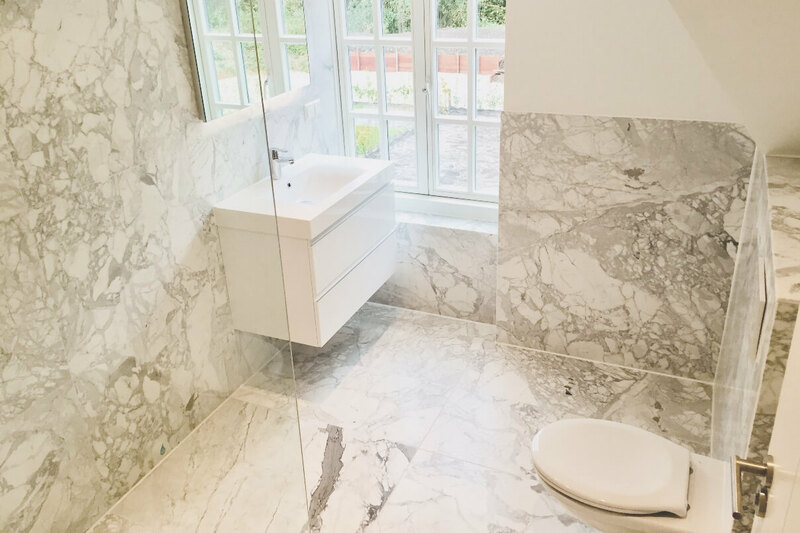 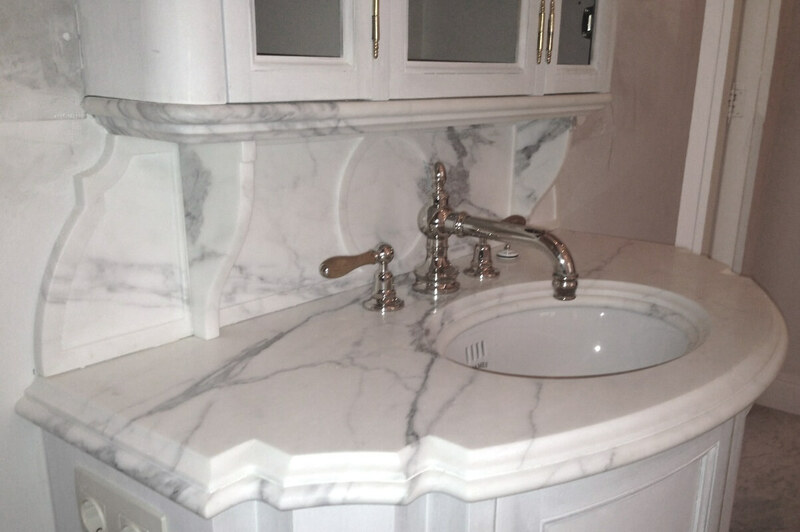 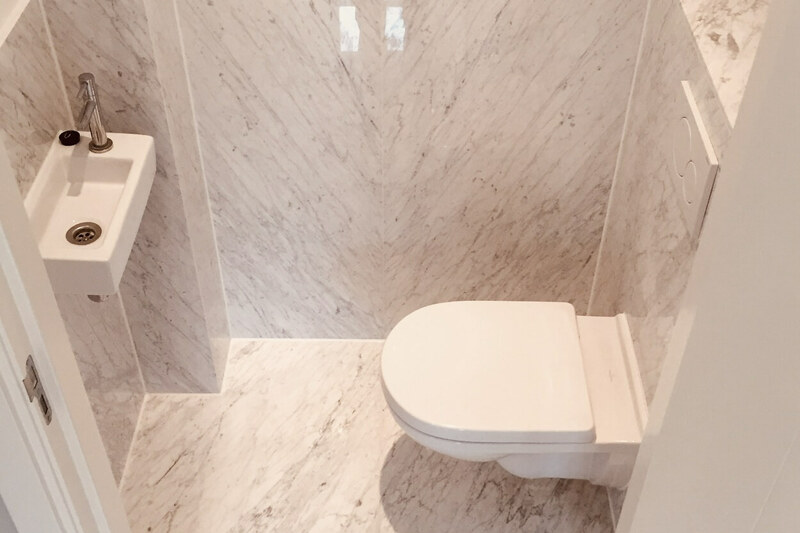 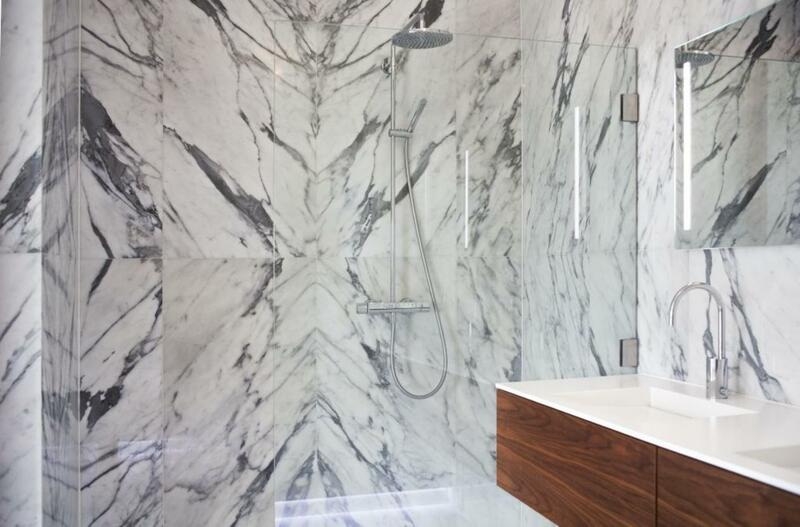 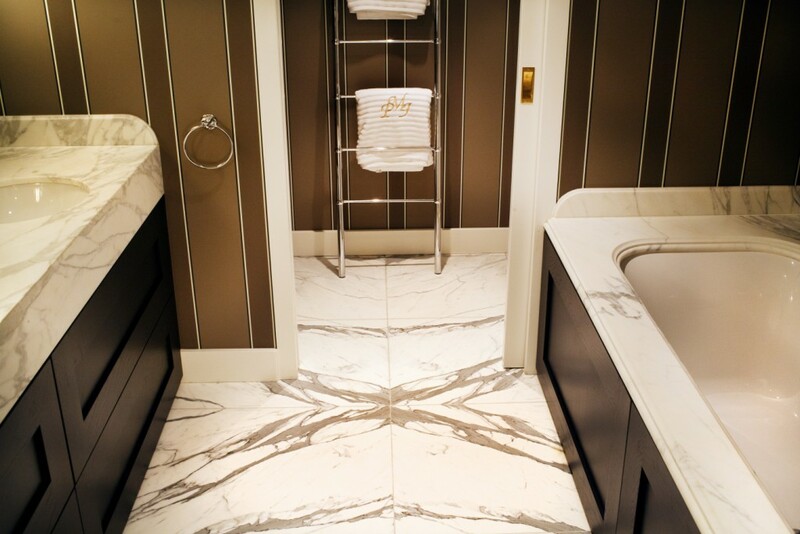 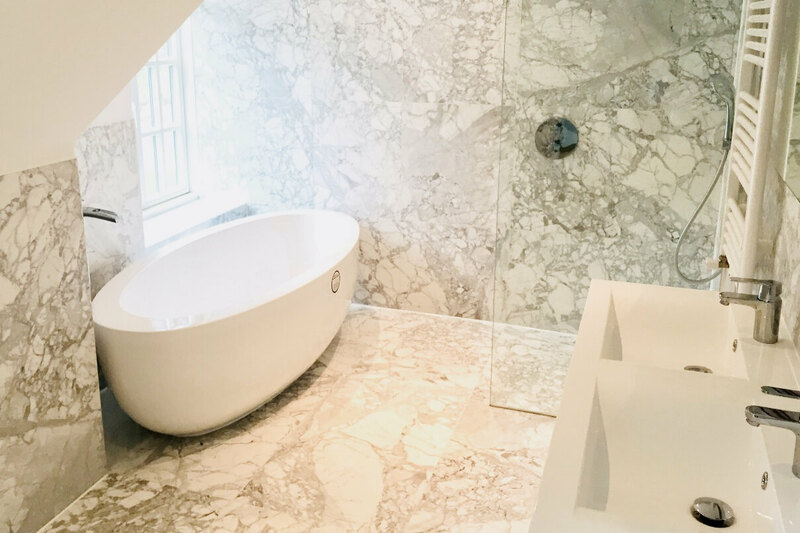 Custom made marble for bathrooms, kitchens, walls, floors and tables. 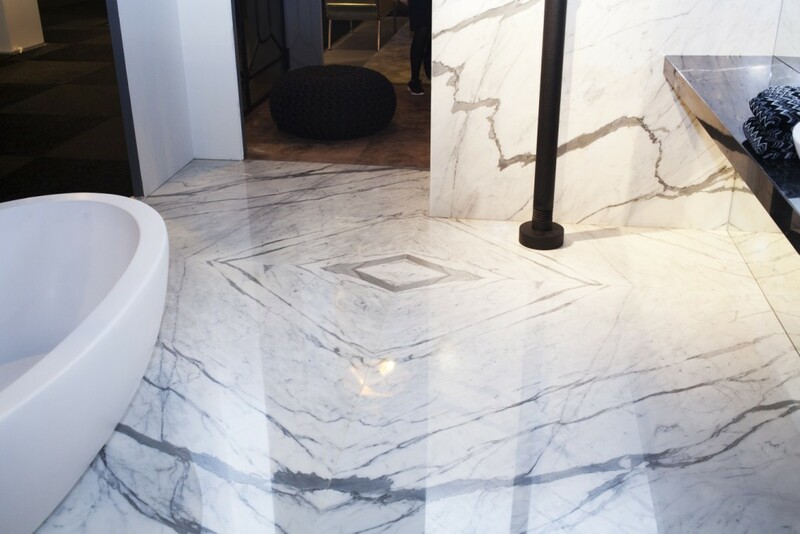 Luxury marble slabs available from stock.